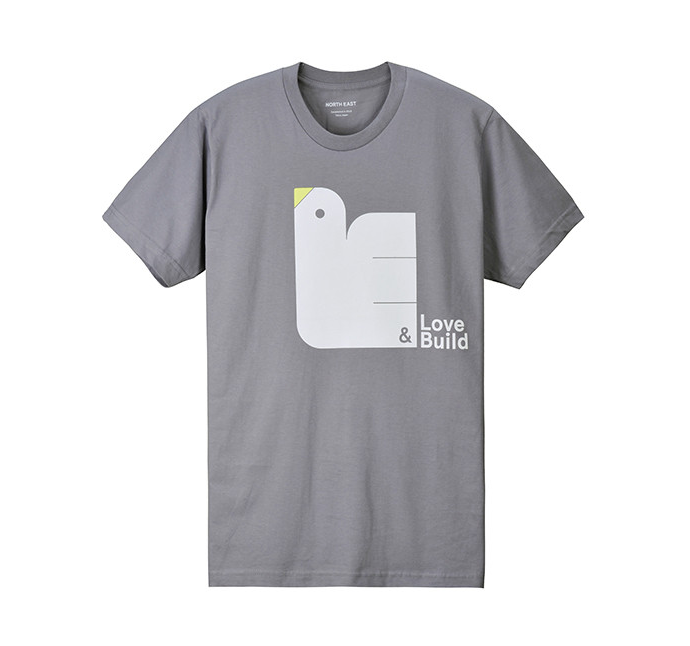 Japan based North East collaborates with various graphic designers, illustrators, and photographers to produce high-quality t-shirts featuring exclusive designs. 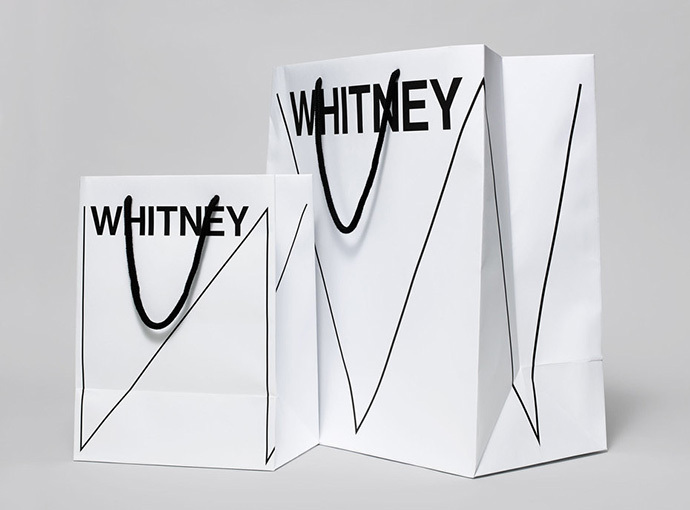 Their collection already includes designs by Build, Mash Creative, Neubau and more. 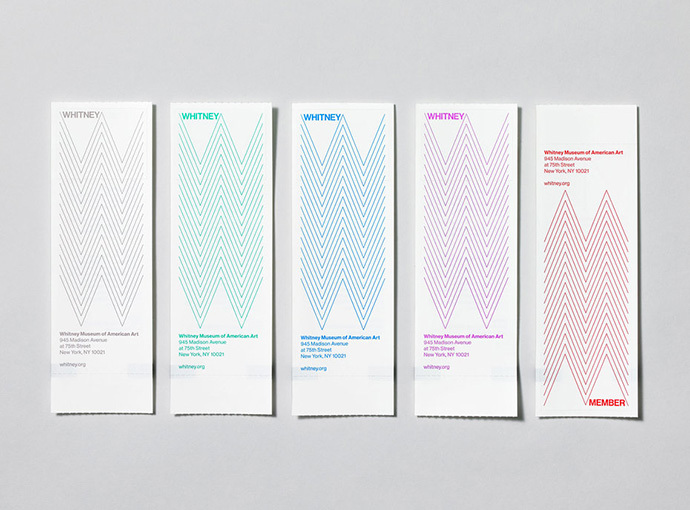 Experimental Jetset recently launched a new website with a ton of amazing new work. 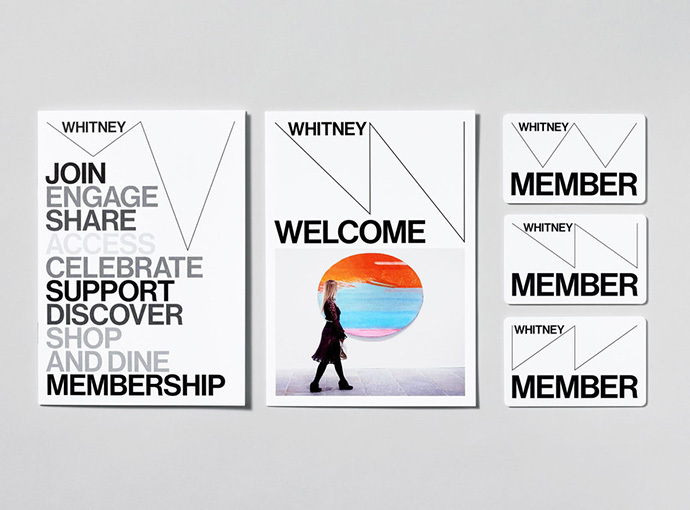 One of the projects that stands out for me is the identity work they did for the Whitney Museum of American Art in NYC. 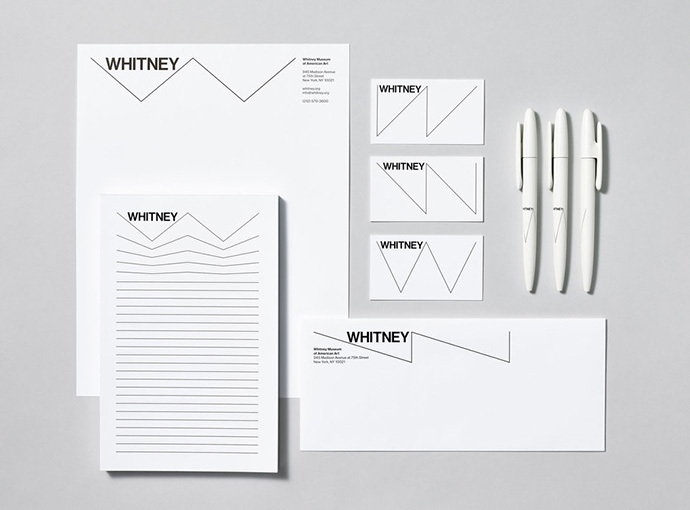 EJ developed the graphic identity, and Whitney’s in-house design team used the system to design all the pieces. I’m going to have to visit the museum and grab as much printed stuff as I can. Looks stunning. 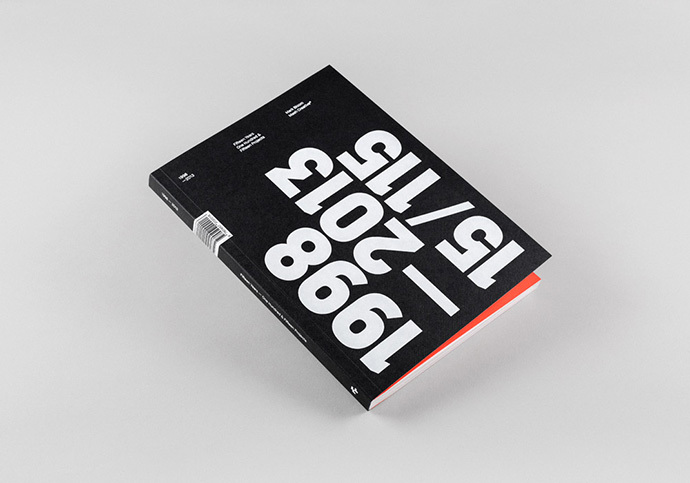 15-115 (15 Years,115 Projects) is the second book from Graphic Designer Mark Bloom aka Mash Creative. 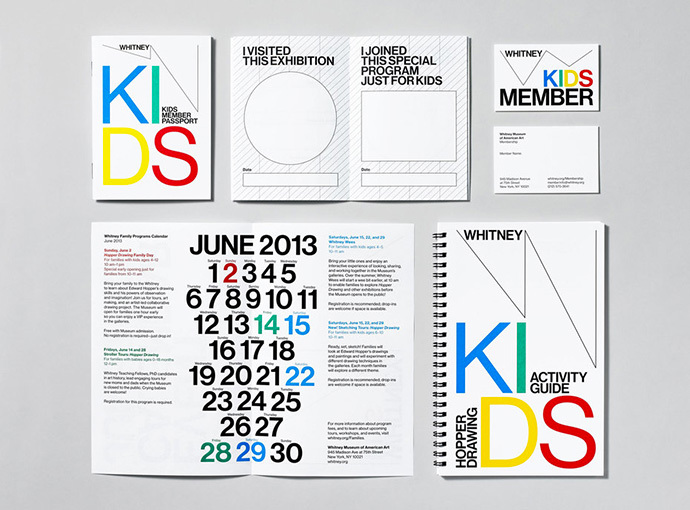 It features 115 projects spanning a 15 year career to date, divided into three chapters: 15 x Posters, 80 x Logos and 25 x Case studies. 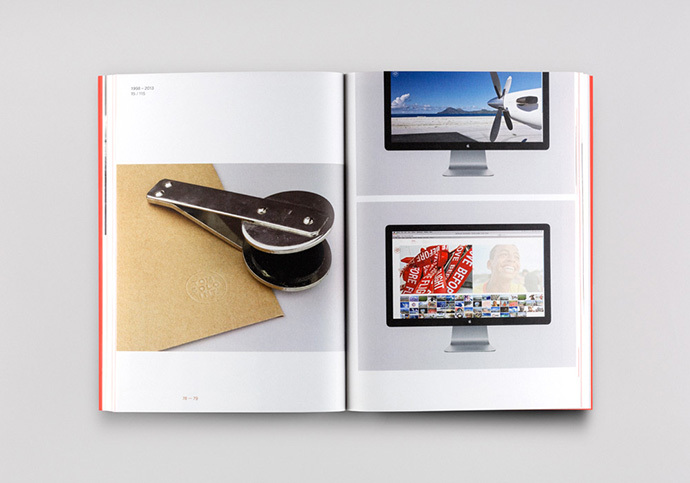 The book also features a foreword from renowned designer and author David Airey. 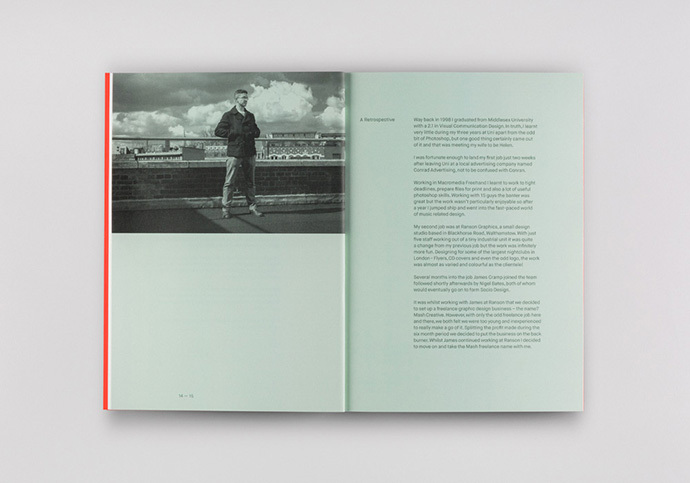 The book is beautifully printed by Screaming Colour on a tactile mix of GFSmith papers, and features a white foiled cover with thread sewn spine for lay-flat spreads. Printed full colour throughout with fluorescent orange ink and logo throw out page. You can pre-order a copy from thisisourshop.com. 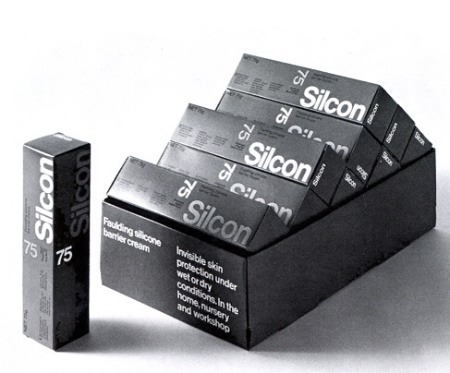 Excellent packaging design for Silcon cream by Brian Sadgrove & Lyndon Whaite done in the 1970s. 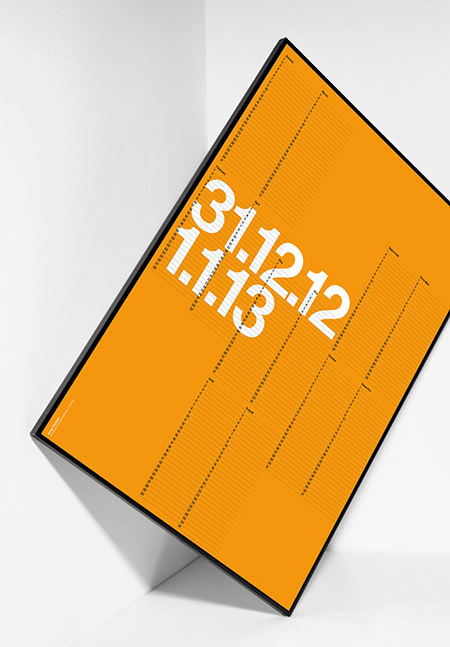 This is the 6th edition of David Bennett’s wonderful calendar. 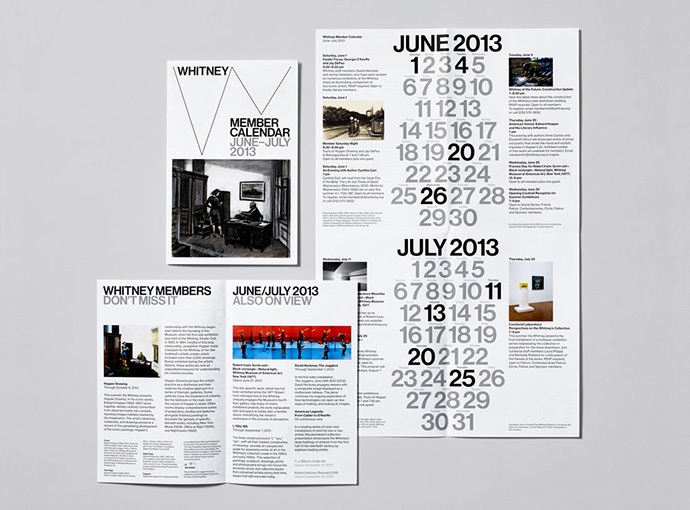 The 2013 edition is printed in black and PMS 151 on A1 sized 90gsm paper. 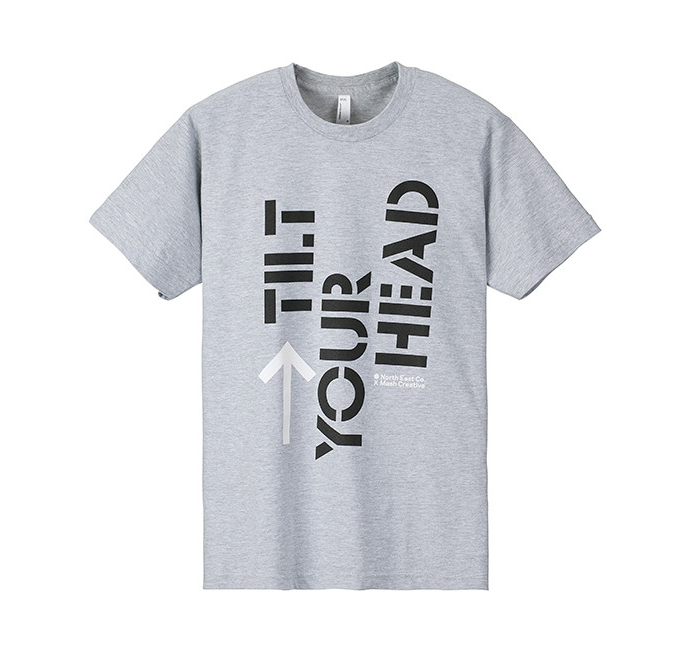 You can purchase one here. 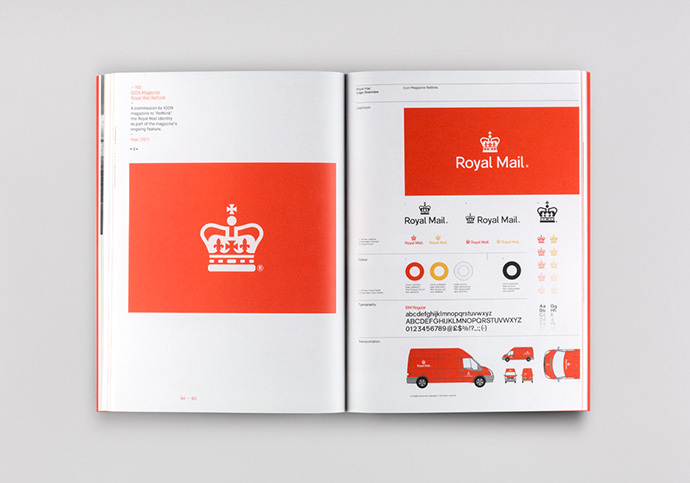 Julian Montague designed these posters for Print Collection that feature the official insignias of the every US state. You can purchase a copy here.